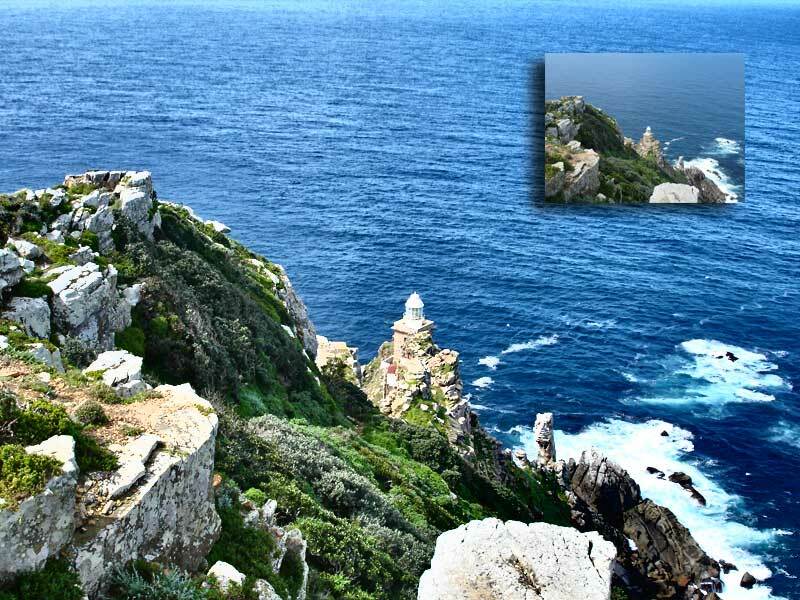 Being the entrance of Cape Of Good Hope, Cape Point is situated within the Southern section of Table Mountain National Park. The Table Mountain National Park encompasses the incredibly scenic Table Mountain Chain stretching from Signal Hill in the north to Cape Point in the south and the seas and coastline of the peninsula. The narrow finger of land is surrounded by the waters of the Atlantic Ocean in the west and the warmer waters of False Bay and has within its boundaries two world renowned landmarks – majestic Table Mountain and the legendary Cape of Good Hope. I did not make it to the lighthouse! I really love this..the colour of the water is amazing!